Famore' Cutlery 9.5" Comfort Handle Pinking Shears. When you are serious about your sewing & crafting, start with Famore'. 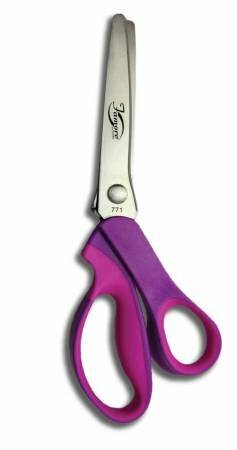 Famore' shears are precision instruments that will last for generations with simple care. *Superior Rust and Corrosion Resistant.